An often brought about topic in the field of postpartum care and pregnancy, you’re bound to have heard of postpartum girdles. For the uninitiated, a postpartum girdle or post pregnancy shapewear helps to compress your backside, hips and abdomen to help give your body a shapely appearance. These body shapers really can perform wonders and it’s no surprise why they are so popular. You may have been inspired by celeb testimonials like the Kardashians as they used a corset to get back into shape and complimented them for their proven results. However, if you’re like the general public, you probably would be very doubtful about anything that the Kardashian family might advocate as being something good. While it’s true that postpartum belly wrapping has its roots in a multitude of ethnicities and has existed for centuries, its history goes deeper than that. The truth is, there are a lot of compelling reasons on why you should consider a postpartum belly wrap, and we believe that every mom would greatly benefit from wearing one. Common misconceptions happen between the use of waist training and postpartum girdles which we won’t delve further into as they can be confusing. It goes without saying that waist training shouldn’t be advocated. Waist training is often regarded as a practice where one goes through extreme binding to get an hourglass figure that’s extremely pronounced and dangerous. As your body is being binded through excessive means, this can leave permanent damage to your internal organs as it’s squished and contorted. Would you want to go through all that just for a fast fix? Putting on girdles for postpartum recuperation is only meant for short-term usage and isn’t intended to cause changes to your body that otherwise would have happened without its usage. Upon giving birth, your midriff area will often become flatten, and this would often take awhile as your abdominal muscles would need time to regain strength to return to its usual size. If you’ve had a pregnancy through C-section, this would help you recover faster and offer more incision support. Help relieve lower back pain & posture. As they aid in offering support to pelvic floor muscles and your lower back, this is a godsend for those afflicted with lower back pain. Help boost your self-esteem and confidence. 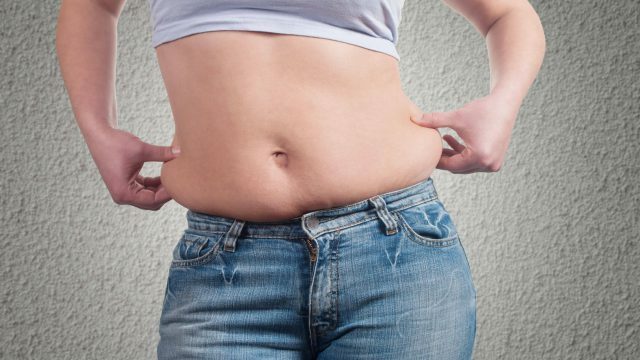 Feeling self-conscious whenever your stomach starts to bulge the moment you sit down? With postpartum girdles, you won’t have to worry about this as your tummy will be tuck back to its normal position. They will also help you mentally, as you’ll no longer feel that you’re going to be pregnant forever. While all of the above sounds awesome, here are some truths about a postpartum belly. 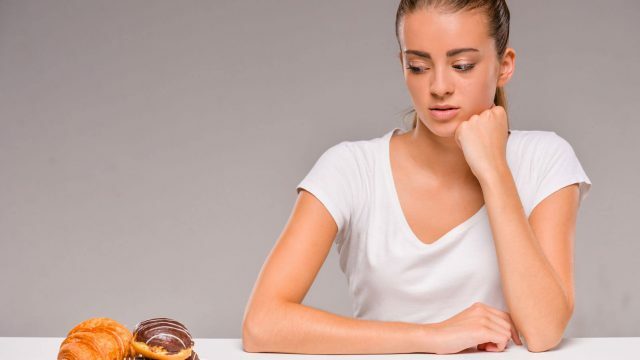 No, It’s Not Going To Help You Shed The Pounds Or Make You Skinnier. With just a couple of weeks of wearing a postpartum girdle, your abdominal area will thank you for it as it reverts back to its original shape – before you became pregnant. It’s also important to know that your stomach muscles will often recover back its shape and strength on their own accord, without the use of a constricting device such as the belly binder. For the uninitiated, some women may go through a lot of pain and discomfort that can linger around post pregnancy, making it especially difficult to recover swiftly and to get active. Buying your first belly binder can be an overwhelming experience as there are so many varieties that range from the ridiculously cheap to shockingly expensive. A word of the wise though, don’t go for the cheaper variants as the difference in support, quality and comfort are without comparison. We believe that one should never spend money unnecessarily but when it boils down to postpartum wraps, this is one thing that you shouldn’t be frugal with. An issue with other generic wraps is that they’re often poorly made and constructed. They often bunch up and become no longer flat, which makes your stomach show even more than it does. As many belly wraps use Velcro as a fastener, nothing is worse than hearing it move about under your clothes as you put it on. 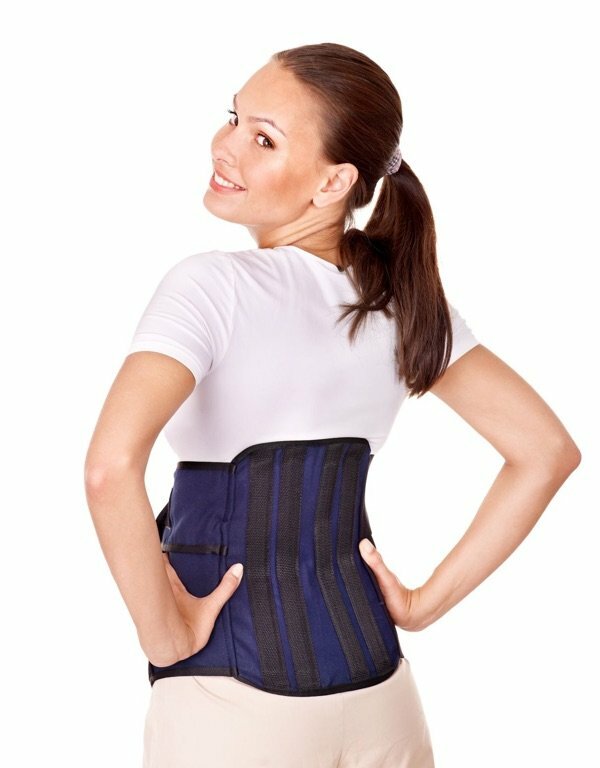 To surmise, here’s a recap on why using a postpartum girdle is highly recommended and endorsed by so many: It helps lower back pain & posture, aids in post-delivery recuperation, helps boost your confidence and above all else; it’s extremely comfortable. 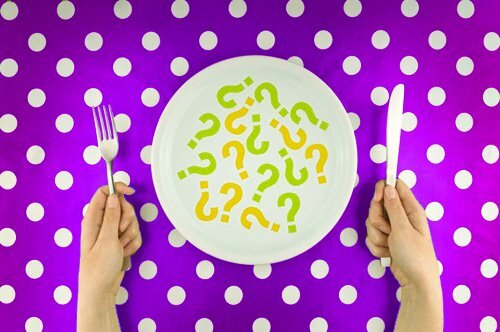 Decoding detox diets – do they really work? Stubborns Fat Removals – Get the look you’ve always wanted 7 Ways to Get Rid of Cellulite Can Girdles Help To Reduce Tummy Fats?